“Bedtime.” Caleb replied as he snuggled down in the covers. As I left the room I smiled as I thought back to my childhood and the fun adventures I had playing with my sister, Leslie. When we were little we enjoyed playing Barbie’s, making cookies, and playing games. In high school we spent many hours laying out by the pool, working on scrapbooks and doing each other’s hair and make-up. I loved having a little sister and miss those times as we have both grown up, gotten married and had children of our own. We live several hours from one another and it’s hard to find time to get together. On the rare occasion that we do see each other it’s usually at family holiday gatherings where there is so much chaos with all the kids that it can be hard to carry on a conversation. 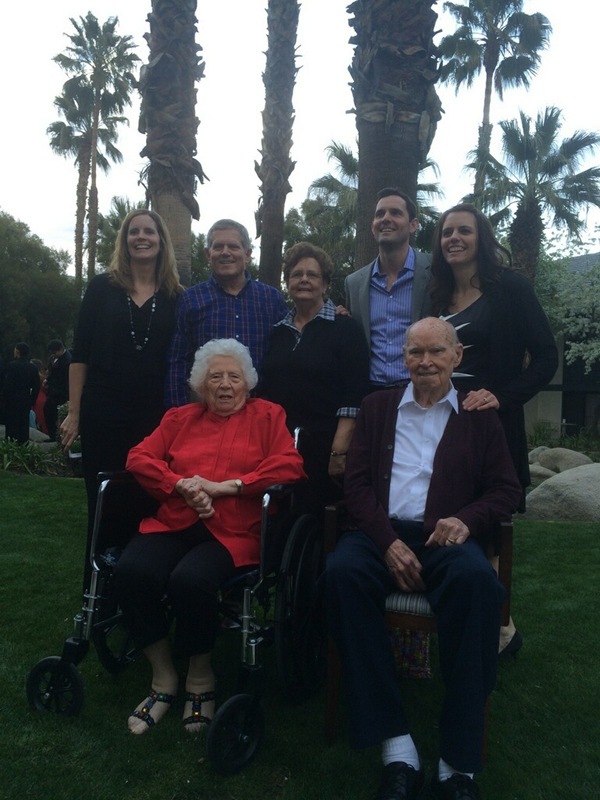 Last weekend Leslie and I traveled back to our hometown of Bakersfield, CA for our grandfather’s 95th birthday party. It was a great celebration and I loved seeing our grandparents, aunts, uncles and cousins. However, my favorite part of the trip was spending quality time with my sister talking, laughing, and reconnecting. When it was time to fly home I was excited to see my husband and kids but a little disappointed that I didn’t have more time to spend with Leslie. The weekend had gone so fast and I really didn’t want it to end. We got up at 4:00 am Monday morning and my dad took us to the Bakersfield airport to start our trip home. The plane they put us on was “quaint and charming”, as our stewardess called it. I called it “teeny tiny” and I was amazed at how bumpy and loud the flight was. We flew from Bakersfield to San Francisco to catch our connecting flight to Chicago and then home to Indianapolis. However, when we got to the gate we were told the flight out of San Francisco was delayed. Apparently the Captain’s chair needed to be replaced. At least that is the reason they gave us over the loud speaker. First it was delayed 15 min, then 25 minutes, then 55 minutes. At this point we knew we would not make our connecting flight in Chicago since we only had an hour layover. We decided to make the best of it and do what we always do when we are stressed – eat! Even though it was only 9:00 am we had been up for hours and hours so we decided to go for a burrito with chips and salsa. As we were enjoying our burritos and discussing what to do about missing our connecting flight, we looked up and saw the pilot and co-pilot walk off the plane with their rolling suitcases trailing behind them. The agent at the terminal desk came on the loud speaker again to let us know that the flight had been indefinitely delayed. 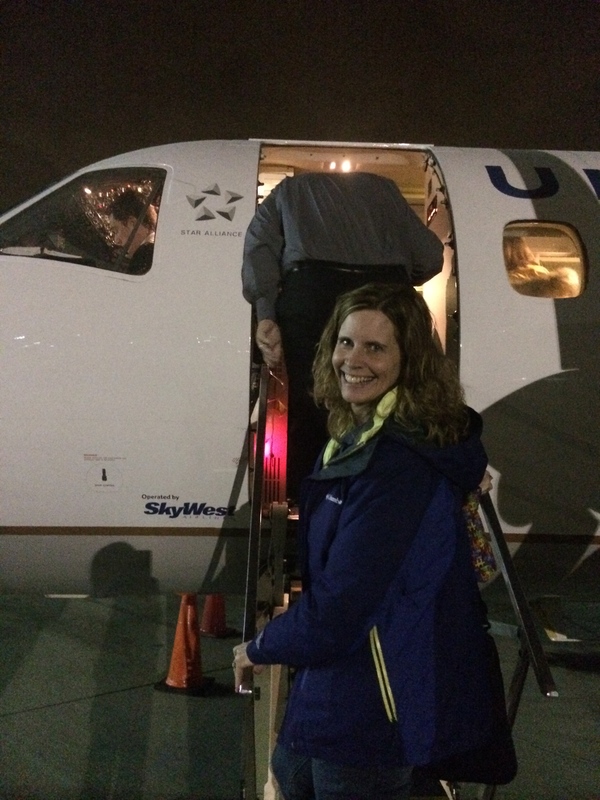 She advised that if we had connecting flights it would be very unlikely that we would make them so they would suggest that we go to the customer service desk to re-book and find an alternate flight to our final destination. I am not one of those go-with-the-flow type of people. I am a planner and I can get stressed when plans change unexpectedly. However, I found myself laughing uncontrollably as Leslie and I finished off our burritos and speculated on what went wrong with the replacing of the Captain’s chair. A few minutes later we headed towards the customer service desk to see if they could help us get back home. As we approached the desk we saw the line was very long and the faces in the line were not very happy. Leslie and I got in line and again found ourselves talking and laughing while we waited for over an hour in the line. The other customers in line were griping, complaining and getting angry and rude with the airline employees. Leslie and I decided we’d get a lot further by being nice since we both know what it’s like to be on the other side of that counter. Not that we have worked at an airline as ticketing agents, but we have both worked in customer service and public service jobs and know how exhausting it can be to deal with upset and angry customers all day long. While we were waiting in line my husband, being the awesome guy that he is, had researched and found a direct flight home that was leaving at 1:30 pm. We needed to try and get on that flight since the next available flight out would not leave until 10:30 pm and had several connections on it’s way back to Indy so we would not arrive home until 10:30 am the next morning. As we wound around in the line closer and closer to the ticket counter a stewardess came along offering all of those in line cookies, juice and soft drinks. It was a nice gesture on the airlines part and it did seem to help bring a few more smiles to those waiting in line with us. As Leslie and I finished our Diet Cokes and cookies we finally made it to the front of the line. We walked up to the ticket counter together and politely explained to the gentleman behind the counter that we both needed to get back to Indianapolis for work the next morning. Leslie told him that we had looked online and saw there was a flight leaving at 1:30 pm and how perfect it would be if they had 2 seats available for us on that flight. She also threw in that she thought the stewardess should be serving steaks to the ticket agents since they were the ones working so hard – that seemed to bring a smile to his face. Leslie and I had both checked suitcases and so we handed him our claim tickets and with a few clicks of the mouse he had re-routed our bags to accompany us on the flight home. “Wow, that seemed to go really smoothly!” I thought to myself. I just hoped the rest of the trip home would be that easy! We called our husbands and texted our mom and dad and let everyone know of our new flight information. We still had a couple hours until our flight so we went and got some ice cream for $4.00 a scoop and sat down to enjoy it. Although our trip hadn’t gone as planned we both said how thankful we were that it was just us, and not us plus all our children, stranded at the airport. Not only would it have been a lot more stressful, but it would have also been a lot more expensive. 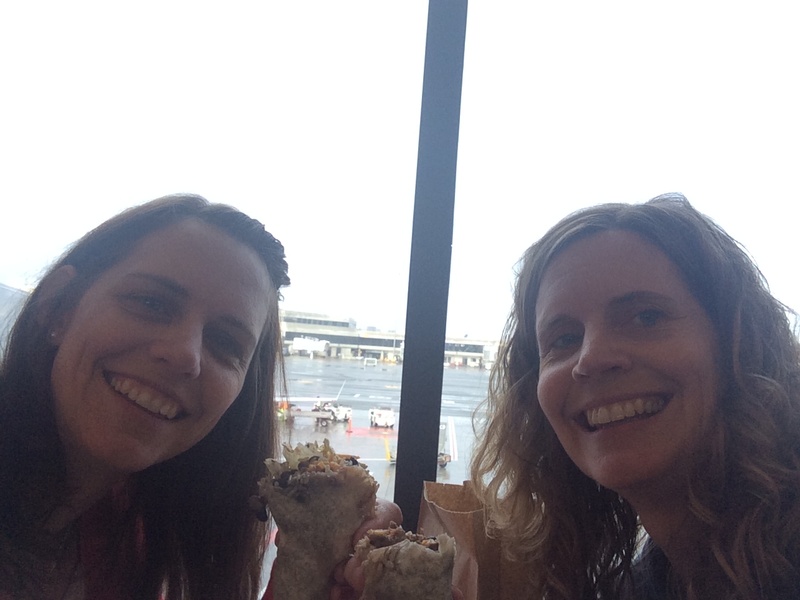 With the high cost of food at the airport it would have probably costs us $100 for lunch! The rest of the trip home was pretty uneventful. We enjoyed the extra leg room in the economy plus seating and passed the time watching Baby Momma on my iPad, talking, and reading books and magazines. Before we knew it we were landing in Indianapolis. The captain came on for his landing announcement and told us the current temperature was 9 degrees in Indianapolis and we shivered just thinking about the shock our bodies were about to experience! As we walked down the tunnel from plane to the gate we felt the frigid air against our faces and actually saw ice that had formed on the floor inside the tunnel. Welcome home to the frozen tundra of Indiana! We were impressed that our suitcases were actually waiting for us on the baggage carousel. 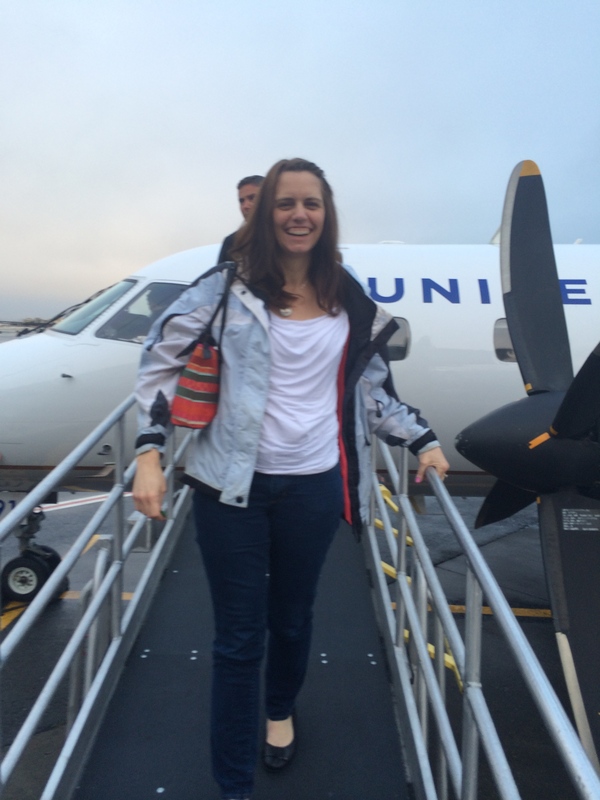 We grabbed our suitcases and braved the cold as we left the airport and headed for the car. What an adventure we had been on! It was an adventure that we could never have planned, but one that we will never forget. It’s funny how an unexpected change in plans can provide us with some of the most memorable moments in our lives. So next time your plans change or you have unexpected delays try to stop and enjoy the moment and remember that we all need a little adventure every once in a while. 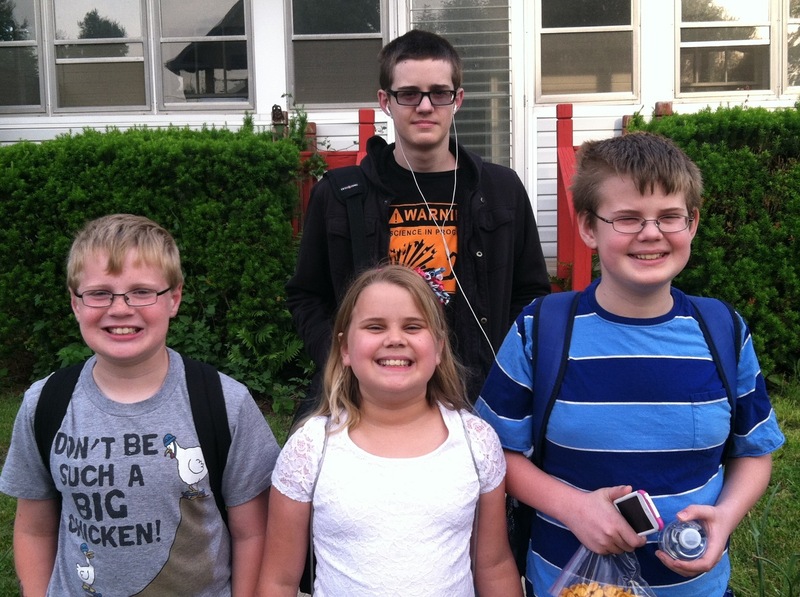 Another school year has ended and I am now the mother of a 6th grader, two 5th graders and a sophomore in high school. How can this be possible? It seems like only yesterday I had three in diapers and one in kindergarten and today I rode in the car with my oldest son, Drew, behind the wheel. “Well, I guess, but I’m not looking forward to leaving you and Dad and all my friends at school. I’ll probably go to college close by so I can see you but it won’t be the same as living at home with you guys and being able to talk to you whenever I want.” Drew explained. I thought it was just a mom thing that I was so worried about Drew growing up, but I guess he has worries of his own. I started to think back to my teen years and I remember having some of those same fears. As I got closer to graduating I found myself more and more excited to finish and be done with high school, but I still had some anxiety about leaving all that was familiar and venturing out into the unknown. I look over at my son, who now towers above me at 6’2”, as he carefully concentrates on the road and realize how lucky I am to have such a great kid. He really has a sweet, kind heart and has always been such a big help with Caleb and the twins. Being the oldest is never easy, but he has never complained. Pretty soon he will have his actual license and be able to drive alone and probably start dating and hanging out with friends more and more. I am proud of the fact that he likes his family enough to want to hang out with us. He still gets along pretty well still with his siblings but they do have their moments when they get on each others last nerve. The other day I was reading a book to the twins and it had the word “sibling” in it. I asked them if they knew what “sibling” meant. Emma said, “Someone who drives you crazy but you love them so much you couldn’t imagine life without them.” Wow, I thought … that is a pretty accurate description! Drew is absolutely right … pretty soon it will be Emma and Ethan taking finals and driving and that is an even scarier thought! “Mom! Mom! Come look and see what I have outside my window!” Ethan grabbed my hand with excitement and led me into his room. 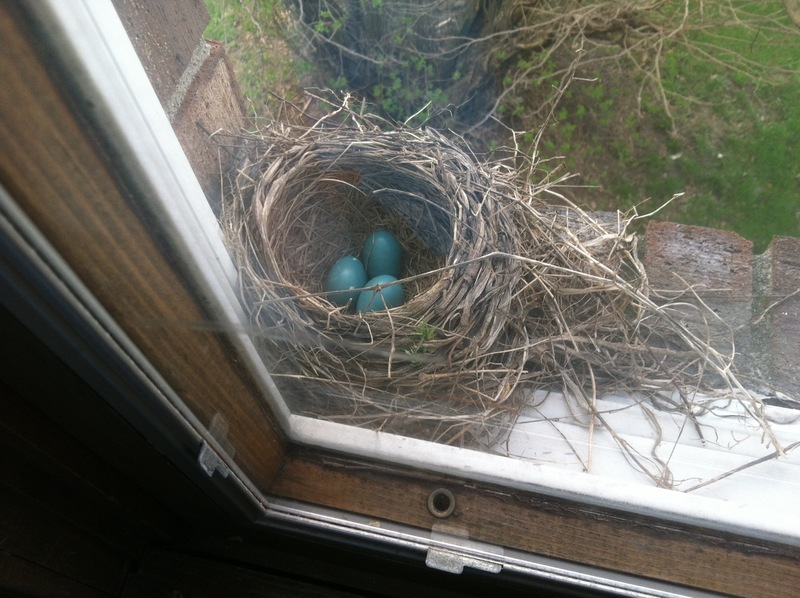 He slowly pulled back his brightly colored Angry Bird curtains and there in the window sill was a carefully crafted bird nest with two tiny blue eggs resting safely inside. “She’ll be back soon I bet. Maybe she went to go tell the daddy bird the good news.” he replied. A few minutes later the momma bird came back and carefully settled down in the nest covering her precious eggs. 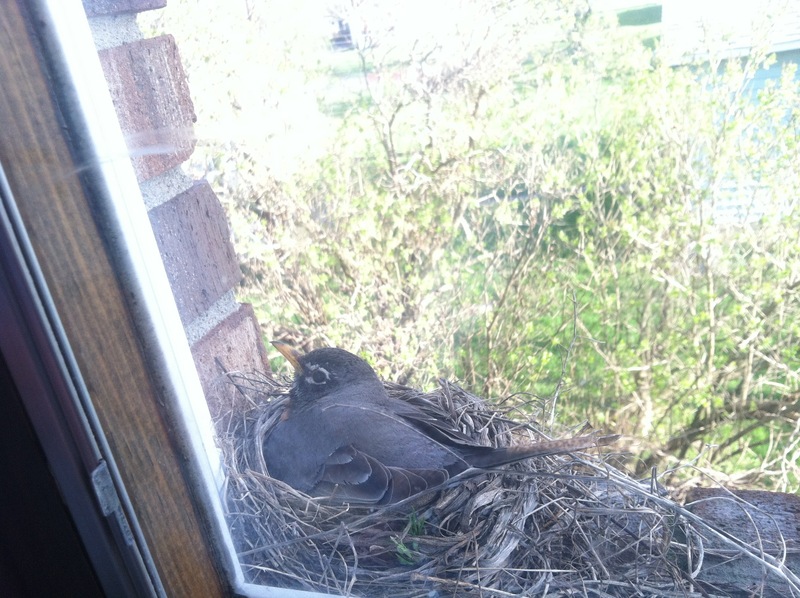 She looked at us through the window as if to say, “Can’t a momma bird get some privacy!” Hmmm …. 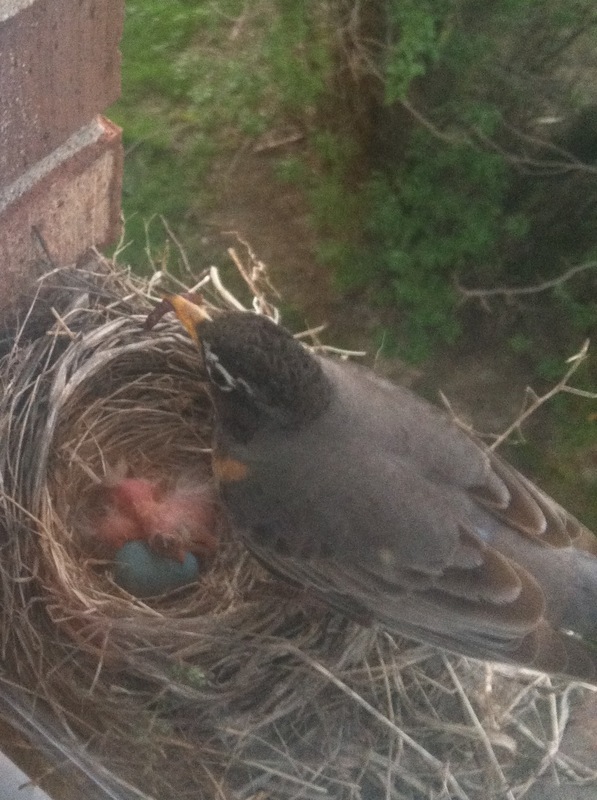 I guess momma birds are like all the rest of us moms … just trying to get five minutes of privacy! The kids went back to watching TV and I finished folding the pile of laundry on the couch and started fixing dinner. After dinner I decided to go back and check on the momma bird and her eggs. I peeled the curtain back and peeked out the window. I was surprised to find there were now three tiny blue eggs! “Ethan! Emma! Come here, quick!” I shouted down the stairs. 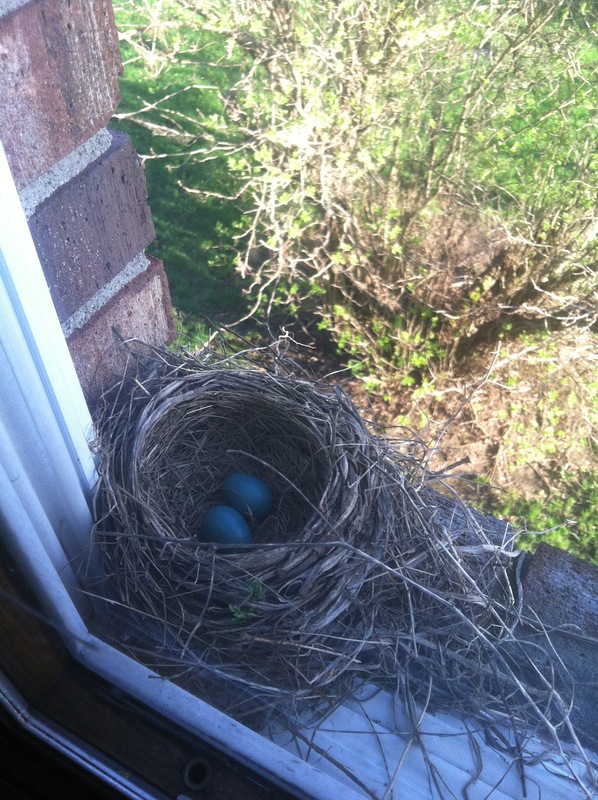 For the next week or so we checked on momma bird and her eggs everyday. She did a great job of sitting on her nest and keeping the eggs safe and warm. Caleb eventually discovered the nest, eggs and momma bird, but he was very respectful and remained quiet around the window. He would look out the window but he didn’t bang on the window or try to open it. I think he wanted the momma bird to stay too. Emma must have overheard our conversation and, not wanting to be left out, she came bouncing into Ethan’s room, “The baby birds are so adorable!” she cooed, “And they are really tired too! See how they are yawning all the time?” she said as she pointed to one of the baby birds. I looked closely at the nest and at the little baby birds. One was curled up against the third egg, which had not yet hatched. The other one kept lifting his wobbly little head up and stretching out his neck as he opened his mouth as wide as he could. He would hold it there a few seconds and then when his strength ran out, he dropped it back down into the nest. He kept doing this over and over again. “Kinda like when we are hungry and we whine and beg for food, huh?” Emma asked. “That would be scary! I’d hate to not be able to see – especially if I couldn’t see you!” Emma said as she wrapped her arms around me. “Hey – look! Here she comes!” Ethan pointed out the window as the momma bird swooped down and landed on the window sill. She looked at us and then climbed into the nest covering up her little babies with her wings. “Good idea. It’s bed time for the two little, baby birds and bed time for my two little ones too! Let’s go brush teeth and get our pj’s on!” I encouraged them, since I was getting sleepy myself. As I tucked my children into bed I thought of the momma bird and how she must be anxiously waiting for the third egg to hatch. Hopefully in the next day or two we will have three little baby birds to watch. 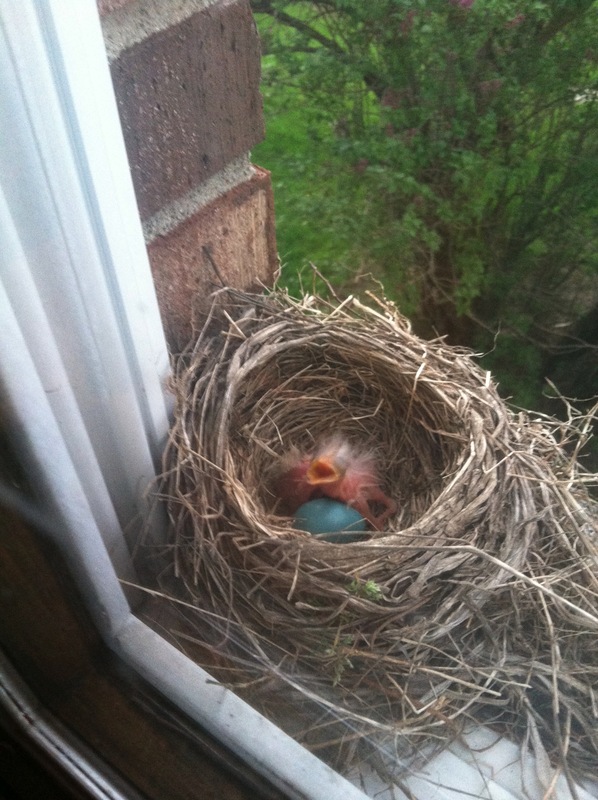 I’m so glad that momma bird decided to have her babies in our window sill. It’s been a wonderful experience watching new life come into the world! 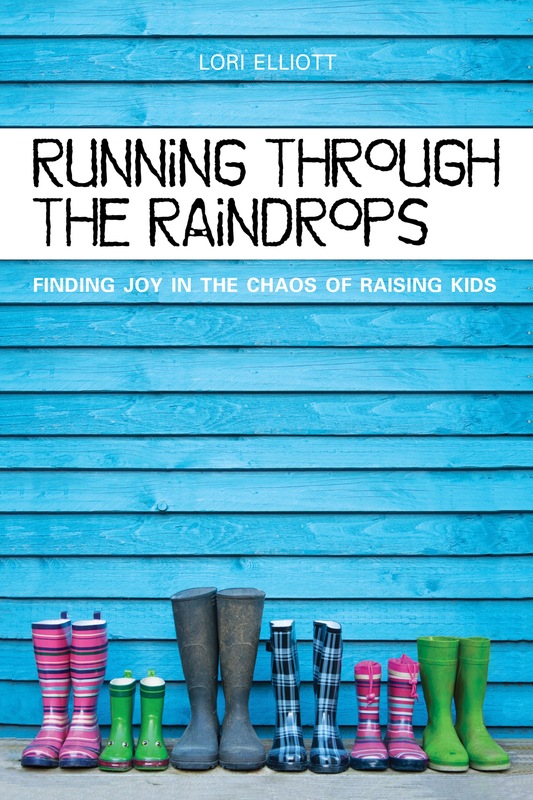 Coming Soon : Running Through the Raindrops … Finding Joy in the Chaos of Raising Kids. Look for the e-book (Kindle) this weekend! The print version will be available next week! “I’m losing my mind! !” I shouted in frustration as I rummaged through the house trying to recall the “safe place” where I had put several important forms that needed to be signed and returned to school the next day. Yes, mommies have lots of things to remember from where Barbie’s clothes were seen last, to what kid needs to be where at what time, homework and projects for school and, of course, where important papers are and making sure they make it back to school on time. Lately things have been so crazy and busy I’ve been having trouble keeping up with everyone’s schedules and trying to find time for other important things like taking a shower and finding time to sleep! 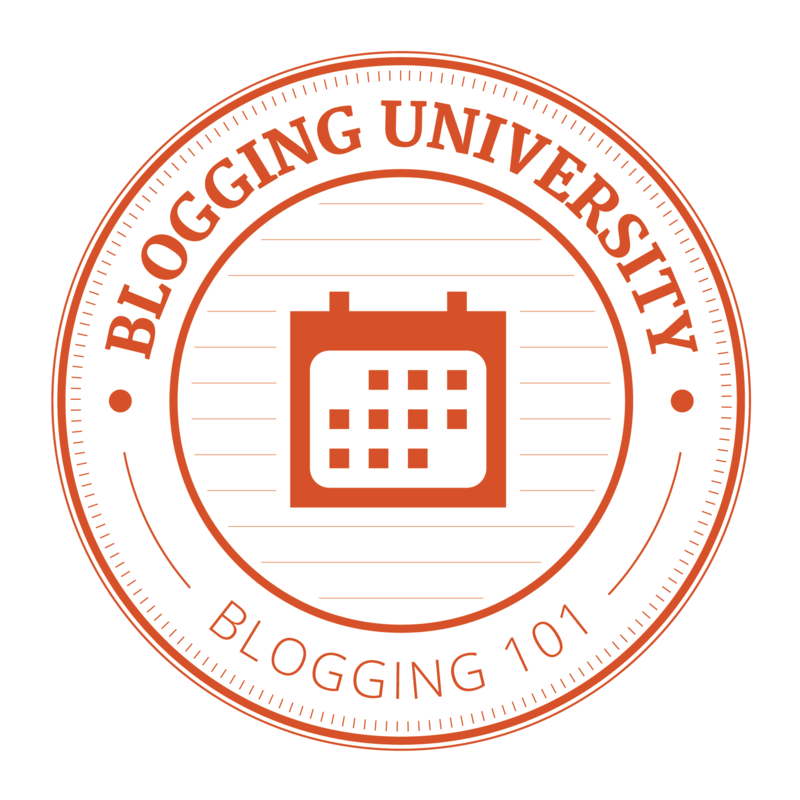 Let’s see … the last time I posted a blog was on the first day of school. It is now the last day of November and before we know it Christmas will be here! I was thinking last night about how much I missed writing and wishing I had the time and energy to post on my blogs more frequently. I guess it’s kind of like exercise or studying or anything else – you just have to MAKE time. If you don’t’ block out a time in your day to write the days and weeks (and months) fly by and it never gets done. I’ve found that every year of your life time goes faster and faster. When I was a kid the time between Thanksgiving and Christmas seemed like it drug on FOREVER! As an adult, I start having anxiety attacks the day after Thanksgiving as I look at the December calendar and realize I need to be careful not to blink or it will be Christmas Eve! 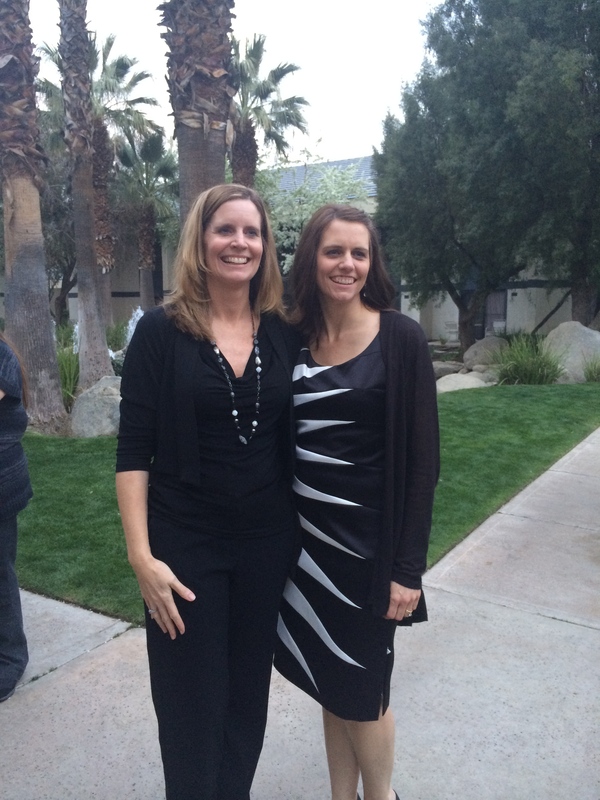 About a year ago I decided to go back to school to get my MBA. I had always said that I would NEVER go back to school, but here I am at 40+ years old taking classes and learning new things. 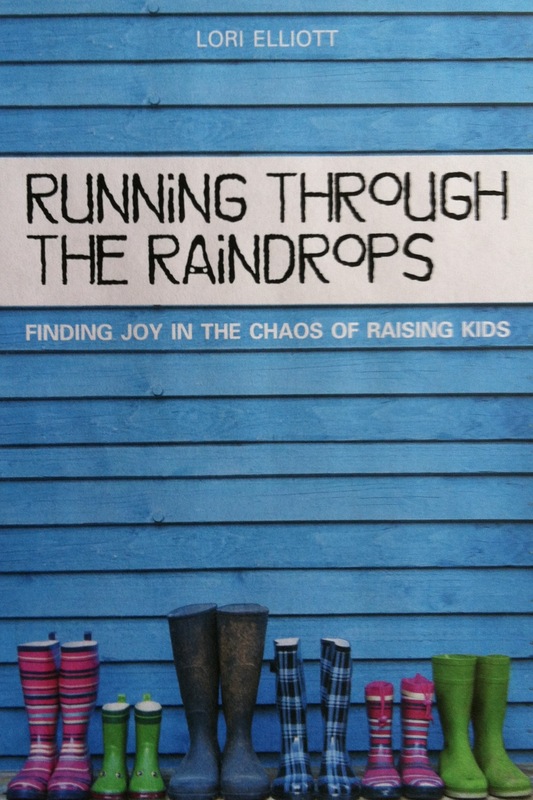 I have to admit I have enjoyed the classes, but keeping up with reading, studying, and writing papers while working full time, raising four kids, and being a pastor’s wife has really been a test of my juggling skills. Juggling the responsibilities of a mom is kind of like real juggling in that you will drop a ball here or there, but you just have to pick it back up and try again. So here I go … picking back up the dropped ball of blogging and trying again. I hope to post a few times before Christmas with stories of from the past few months. I guess if I think about it that’s really why I started blogging in the first place. I wanted to write down all the cute stories and fun memories of raising our kids so I wouldn’t forget and so our children could share these stories with their children. When I think back to my childhood I know that I may not remember very much about when I was in preschool or elementary school, but I have lots of memories of the stories my parents told about my childhood. 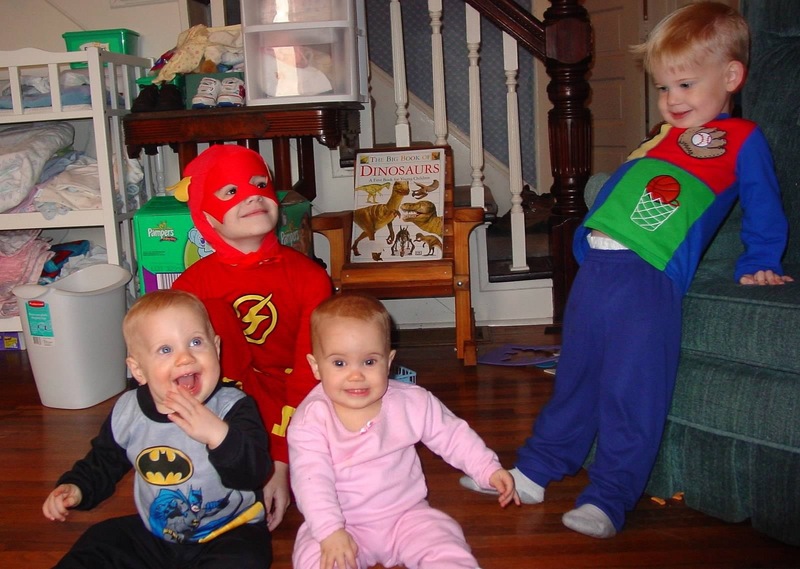 I have shared those stories with my kids and they love hearing about the time my brother, sister and I thought we could fly like the “Bugaloos” on TV and started jumping off of dressers trying to test our flying abilities. Or how we used to fight over who had to sit in the middle seat with the hump … remember when cars had “the hump seat” in the middle which had absolutely no leg room? I hope that my kids have lots of stories and happy memories to share with their children someday. I also hope that they don’t’ remember a mom who was losing her mind, but a mom that loved them more than anything in the world! Is it Time to Retire Yet? 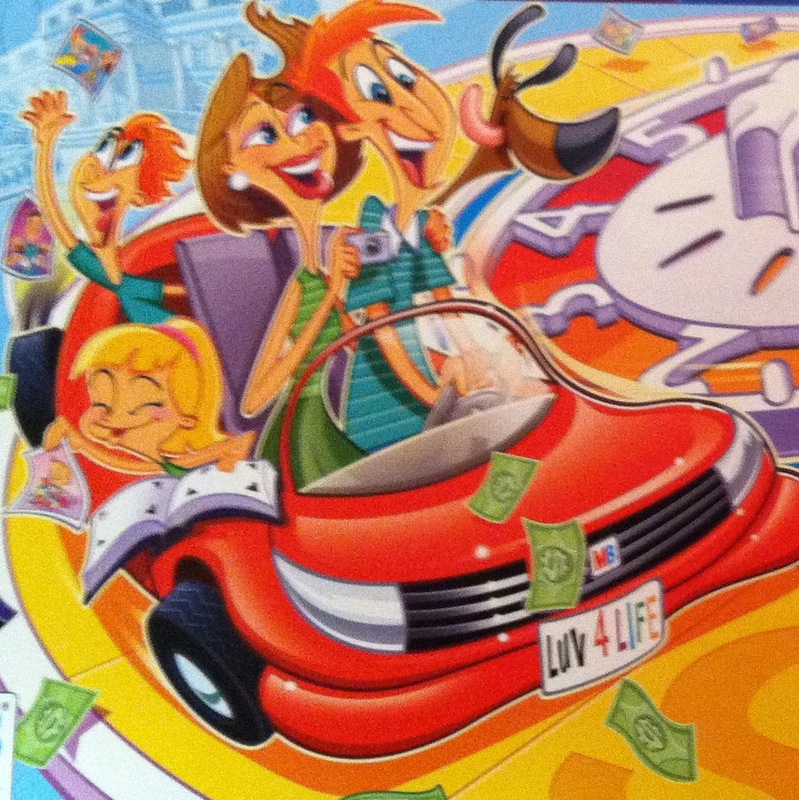 Those of you who read my post earlier this week about playing “The Game of Life” with Emma and Ethan may be wondering who won the game and if there were any other “train wrecks” along the path to retirement. 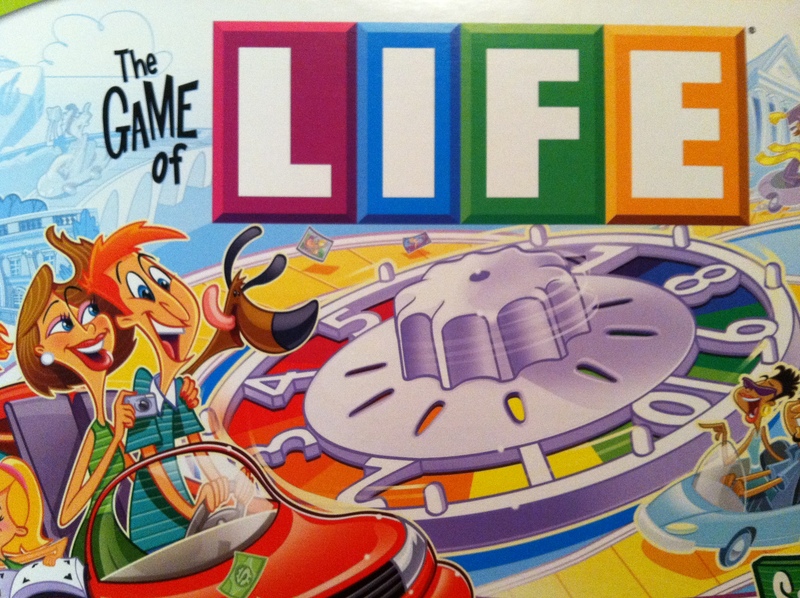 So I thought I’d give you The Game of Life, Part II because the trip around the second half of the game board had some interesting twists and turns too. So after Emma and Ethan both decided to go back to school and get better paying jobs (and more expensive houses) they then proceeded to have to learn about some of the other “fun” things in life such as paying taxes, having kids and gambling. I guess it’s really supposed to be more like “investing”, but to Fred and Ethel (aka: Emma and Ethan) it was gambling. Surprisingly, this was probably their favorite part of the game. It’s called Spin to Win and you can bet (I mean “invest”) up to $50,000. You then put your token on the number strip on your “lucky number” and if the spinner lands on that number then you “win” 10 times the amount you invested. But if it doesn’t then you lose the money you invested. Well, with all the cheering and squealing you would have thought we were in Vegas. I can just see them at 70 puttering around the slot machines in Vegas together arguing over who has won more money and which buffet they want to go to for dinner. They both took “The Risky Path” which has more opportunities to play Spin to Win. They each won a few times which made them very happy. But, they also lost a few times and found that was not nearly as fun. One time when Emma lost and had bet $50,000 she grabbed her money back and said, “WAIT! I changed my mind. I meant to only bet $5,000.” Nice try Emma. Eventually Emma and Ethan both started to get bored with the game. I, on the other hand, was finding it highly entertaining. We kept on winding through the twisting road of Life inching nearer and nearer to retirement. Emma and Ethan both retired at Millionaire Estates just like they had planned and I decided to retire at Countryside Acres. We counted our money and Life tiles and totaled up everyone’s net worth. And the winner is …. (drum roll please) …. ETHAN! Emma came up and gave him a high-five. “You wanna play ‘Life’?” Emma asked. I looked up and saw her standing there with the box wrapped tightly in her arms and a sweet smile on her face. She knows I can’t resist her big brown eyes and precious smile – yeah, Mom is a push-over. I agreed and we started setting up the game. Ethan came into the room and wanted to play too so we gave him a little car with a blue peg in the driver seat. He drove the car all over the table while making a “Vroom … Vroom” car noise along with a few screeches and peel-outs thrown in. I was shaking my head and nervously picturing Ethan as a teenager, “Oh, yeah – that will be FUN… maybe Daddy will teach you how to drive.” I don’t think Mommy’s nerves would be able to handle that much “fun”! So once we had all the pieces set up and the money distributed we began to play the game. I had thought this might be a good learning experience for the kids about money, career and “real” life but as the game went along I began to doubt that logic. Emma and Ethan both decided to take the “Start a Career” path while I took the “Start College” path. Emma’s career of choice was a hairdresser and she picked a mobile home for her starter home. She wanted to be a veterinarian, but I explained that she would have had to go to college for that career. She eventually decided to settle on being a hairdresser and I told her that maybe she could have a few cats in her mobile home with her. Ethan chose to be a athlete and live in a $100,000 condo. 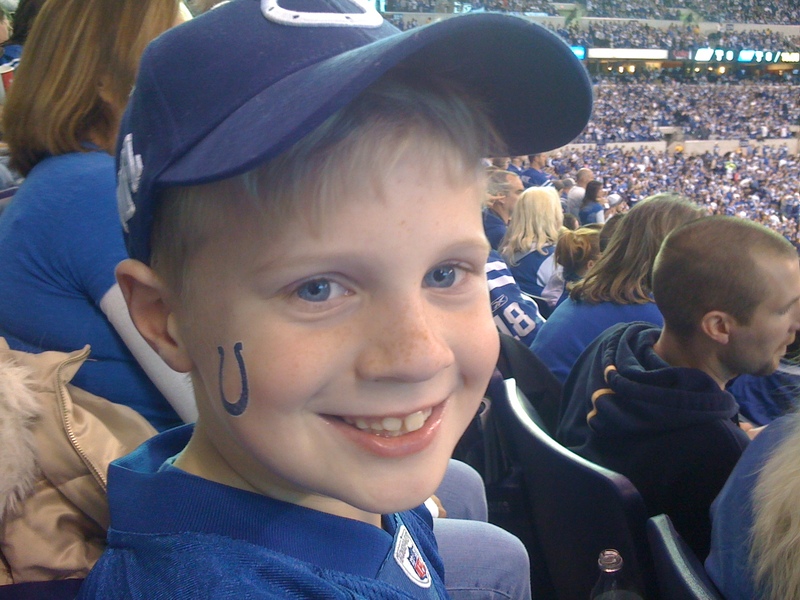 I could tell from his excitement and the sparkle in his eyes that he thought he was going to be the next Peyton Manning. Once I finally got through the college path and graduated I became a doctor and choose a nice $140,000 ranch style starter home. In the beginning of the game I had to borrow $100,000 for college loans so at this point in the game Emma and Ethan were both much “richer” than their dear old Mom and they found this quite entertaining. 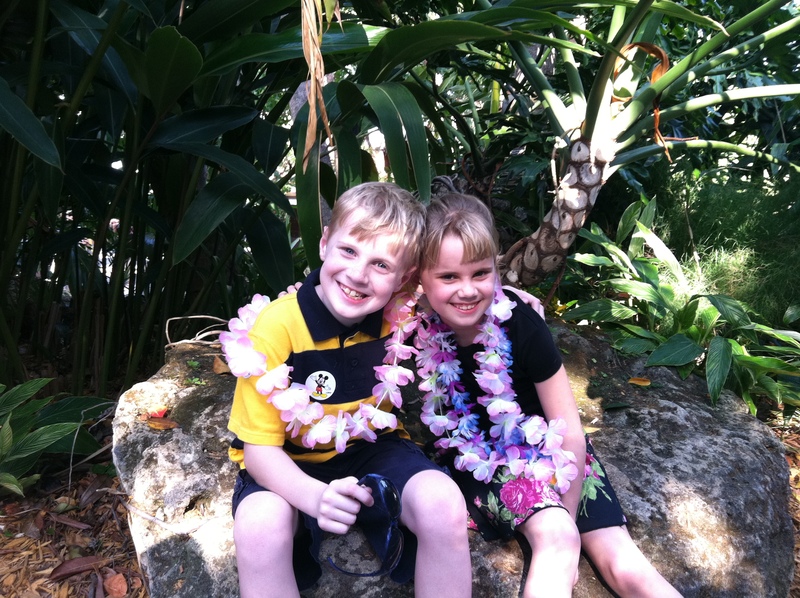 Later in the game Emma and Ethan came to the point in the game where they could choose to go back to school and get a college degree and a higher paying career. Surprisingly, they both choose to do this and so Emma’s new career was a veterinarian and Ethan choose to be a lawyer. “I won’t bother you Ethan. 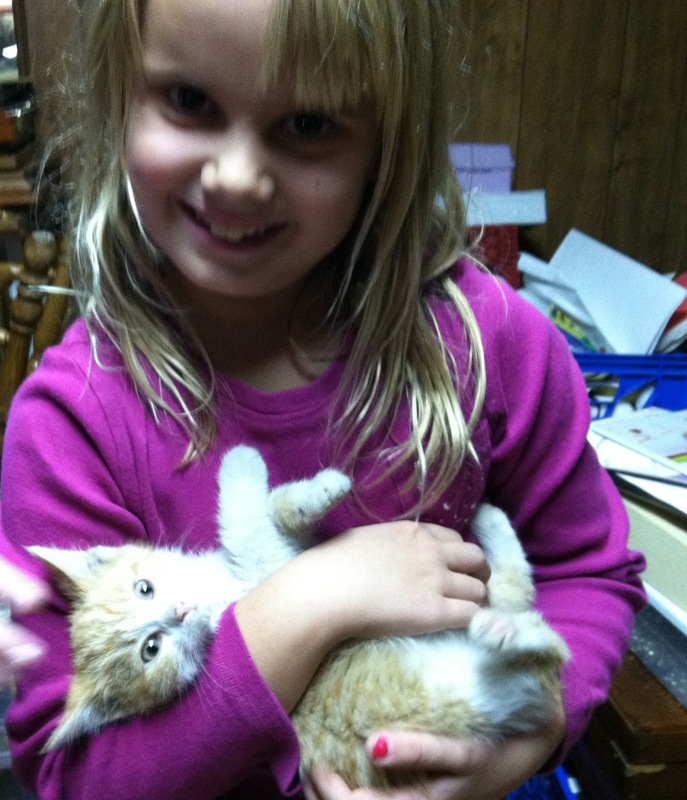 I will be busy saving animals and taking care of my cats.” Emma said seemly slightly annoyed by her brother. Since they now had better jobs, Emma decided she wanted a new house. She looked through the cards carefully weighing her options. “I want this one!” she said excitedly waving the card with the $800,000 mansion on it. “Are you sure?” I asked “That costs a lot of money Emma. It’s more than you have so you will have to take out a pretty big loan to buy it. 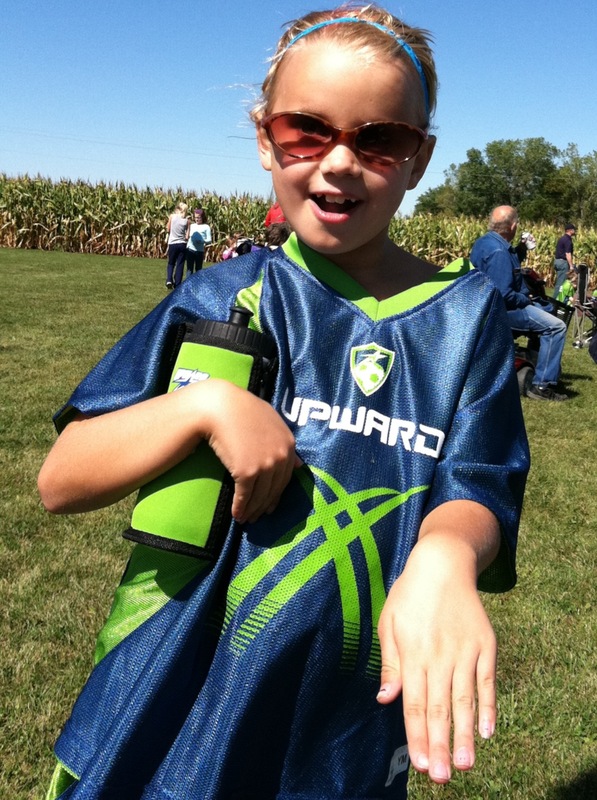 Emma had to use ALL her money plus she borrowed $300,000 from the bank but she got her dream home … an $800,000 Mansion!